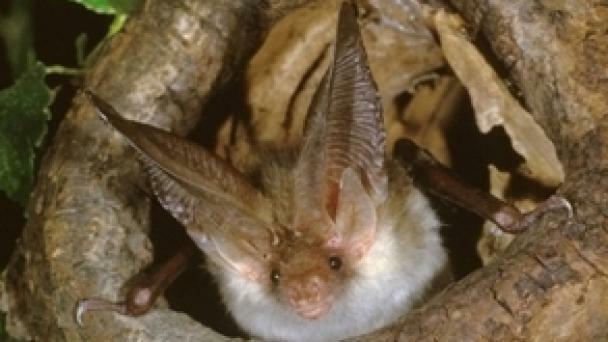 The Tees Valley Wildlife Trust is an independent, local charity established in 1979 and working across the five unitary authorities of the Tees Valley. It is based at Margrove near Guisborough, has 20 employees, 120 active volunteers and long term support from 5000 members. 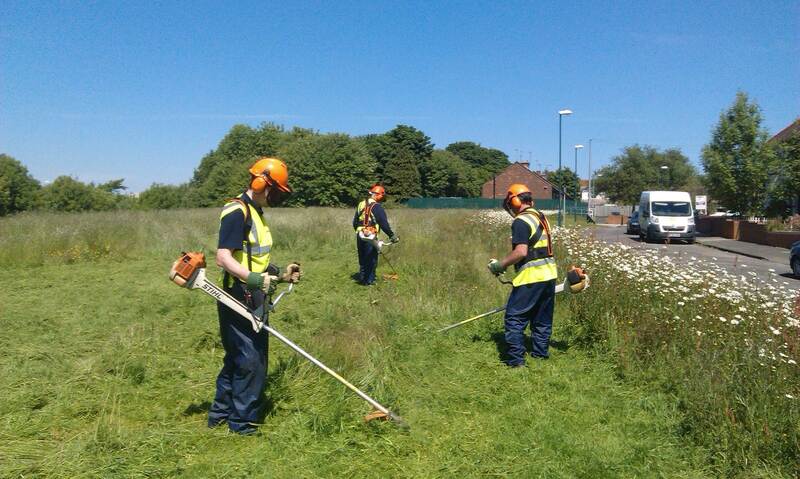 Work with local authorities, businesses and others to protect, manage and enhance the natural environment of the Tees Valley. 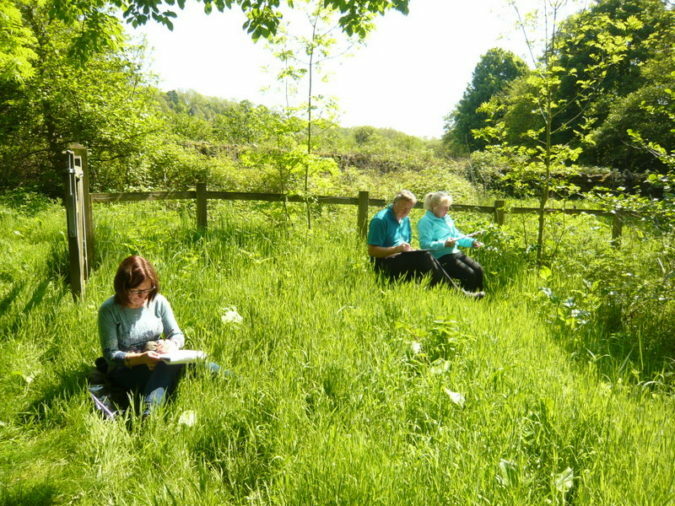 This includes strategic planning for the natural environment through a Tees Valley Nature Partnership, but the Trust also works through the planning process to help guide development and ensure the area’s best ecological assets are protected. Promoting lifelong learning in environmental matters through a programme of education and training. 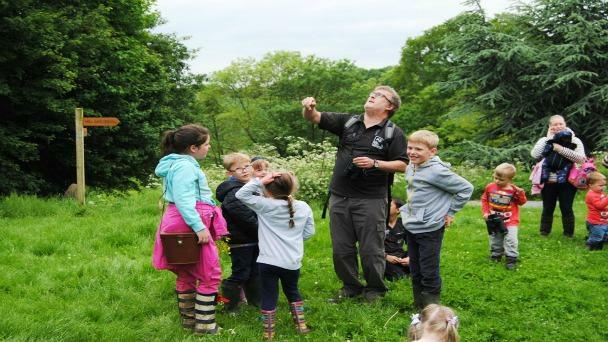 This includes education work with pupils in classroom activities, in creating wildlife and growing areas in school grounds and in supporting school visits to nature reserves and the Margrove Heritage Centre. The Trust also runs work-based training for young people who have left formal education and a range of courses and events for adults. Managing nature reserves to safeguard areas for wildlife and to provide places for education and the enjoyment of nature. The Trust owns and manages over 500 acres of land as nature reserves and has carried out works to many other areas of former industrial and under-used land to enhance its value for wildlife and for the benefit of local people. Each year the Trust delivers a variety of projects to address particular local environmental needs. These range from activities relating to bats to a research project on the benefits of the natural environment on people’s mental health.